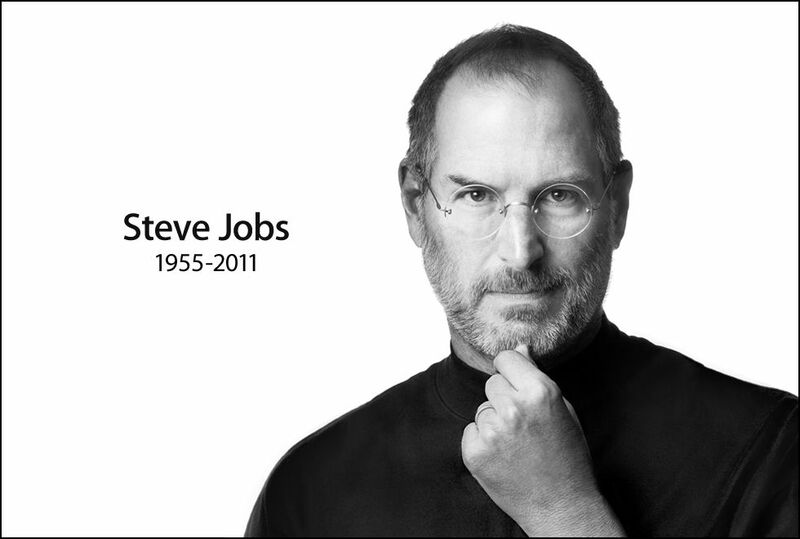 Even though I’m a PC nerd, I still fully appreciate the profound impact Jobs has had on the way the world works. If you really want to see something inspiring, catch his 2005 Stanford Commencement speech. You’ll be awed.